Author: Skeggs, Douglas Set In . . . 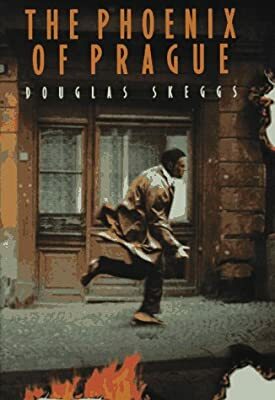 Description: Once presumed lost, art held by the Czech dictator Ceausescu shows up at an auction, and Jan Capek must return to his native Prague to track down the source, hunting through the dangerous underground world beneath the city.